Since post-war 1948 when new devices were revolutionizing America's kitchens, Dishmaster has made washing dishes quicker, easier and more energy efficient. Fortunate to be building on over 69 years of customer satisfaction, we are dedicated to bringing this wonderful product into more homes around the world. Our customers are our greatest salespeople. Once you've used a Dishmaster you won't settle for anything else. 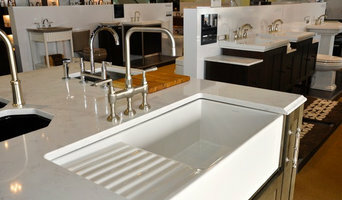 Use the Houzz Professionals listings to find Columbus, IN kitchen and bath accessory vendors. Don’t rule out asking a kitchen manufacturer’s design team for help, too. Skills often can be overlapped to save you time and money! Here are some related professionals and vendors to complement the work of kitchen & bath fixtures: Kitchen & Bath Designers, Kitchen & Bath Remodelers, Interior Designers & Decorators, Cabinets & Cabinetry. Find kitchen and bath fixtures and accessories, plus installation experts, on Houzz. Check out Indiana kitchen products and installers, and bath plumbing products and installers, on Houzz. 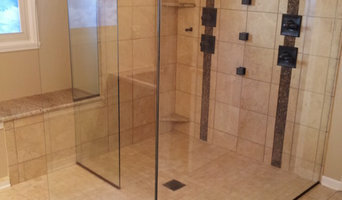 You can also look through project photos provided by Columbus, IN renovators, retailers and designers.